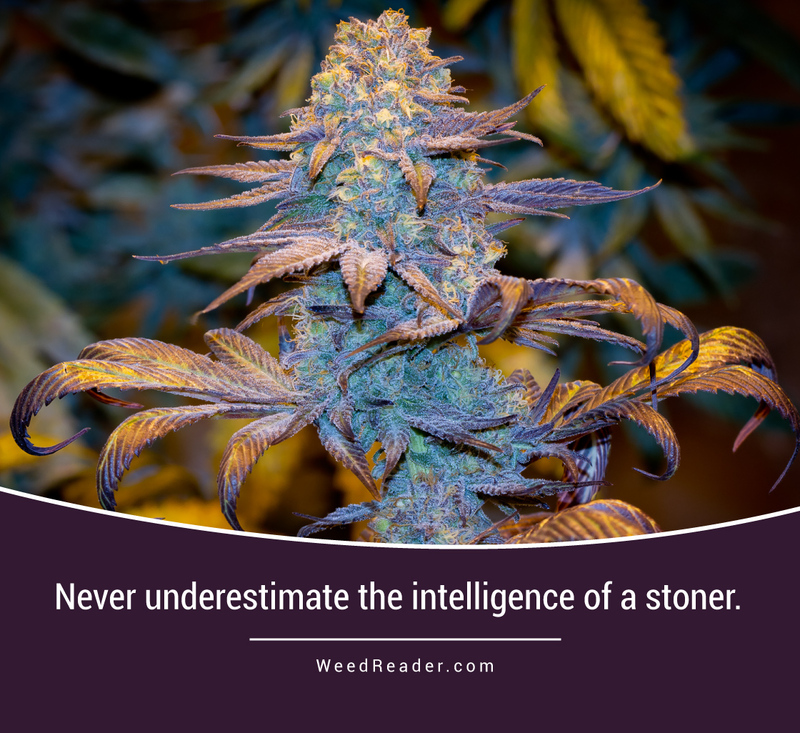 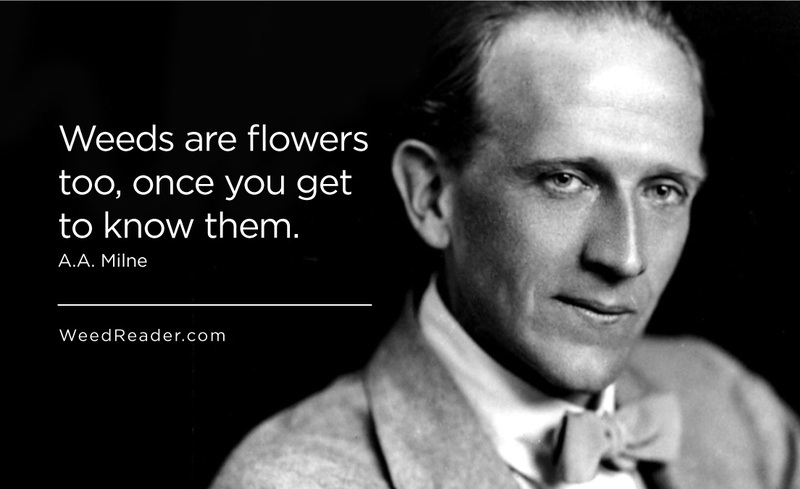 Never underestimate the intelligence of a stoner. 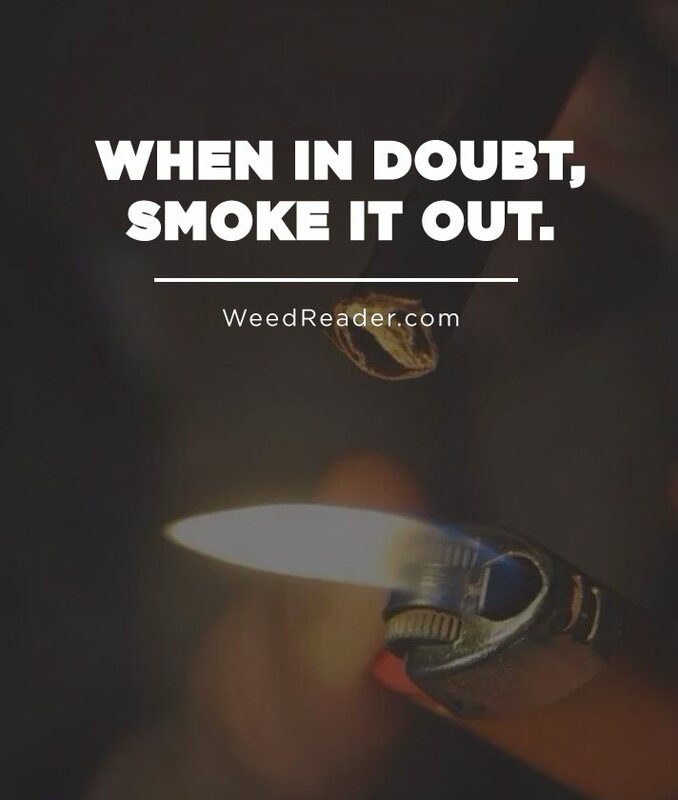 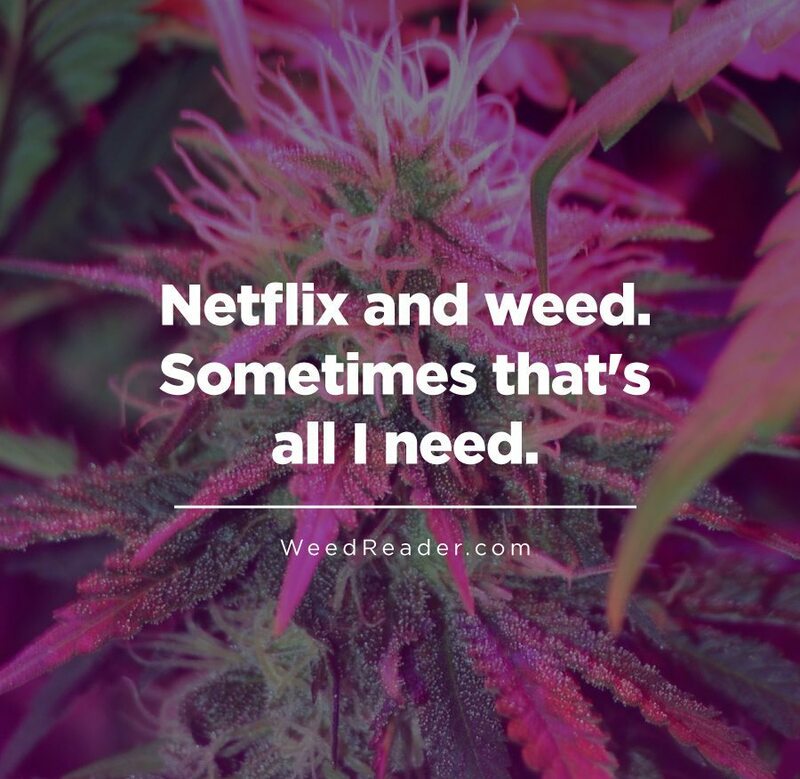 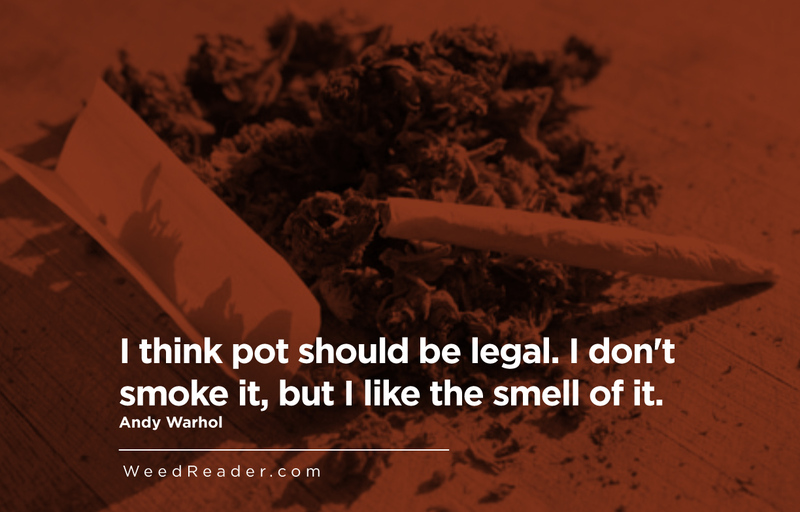 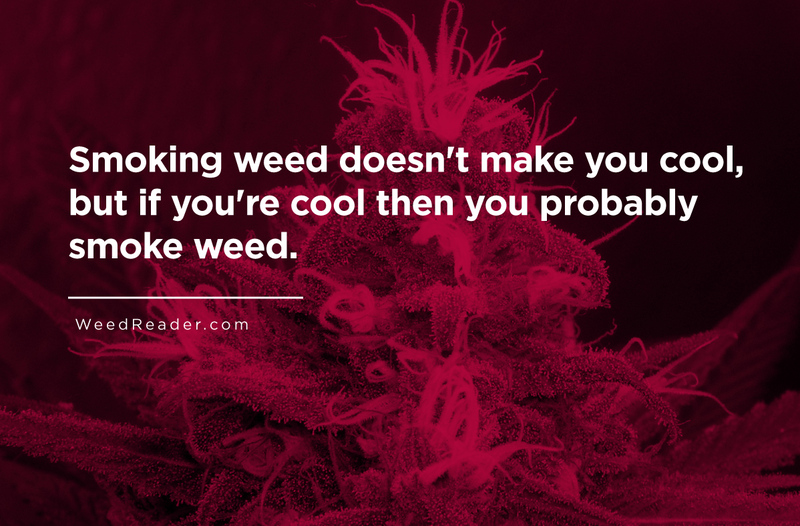 Smoking weed doesn’t make you cool, but if you’re cool then you probably smoke weed. 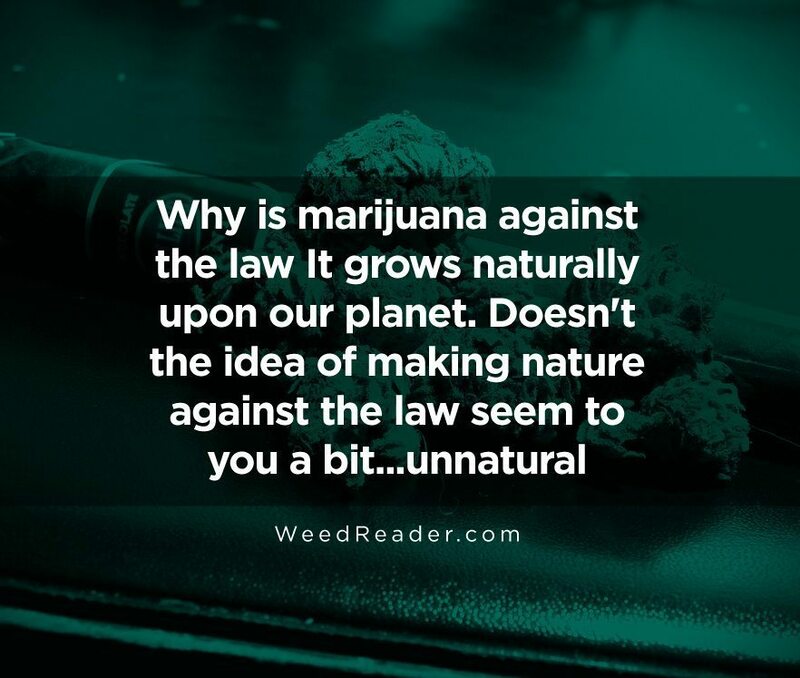 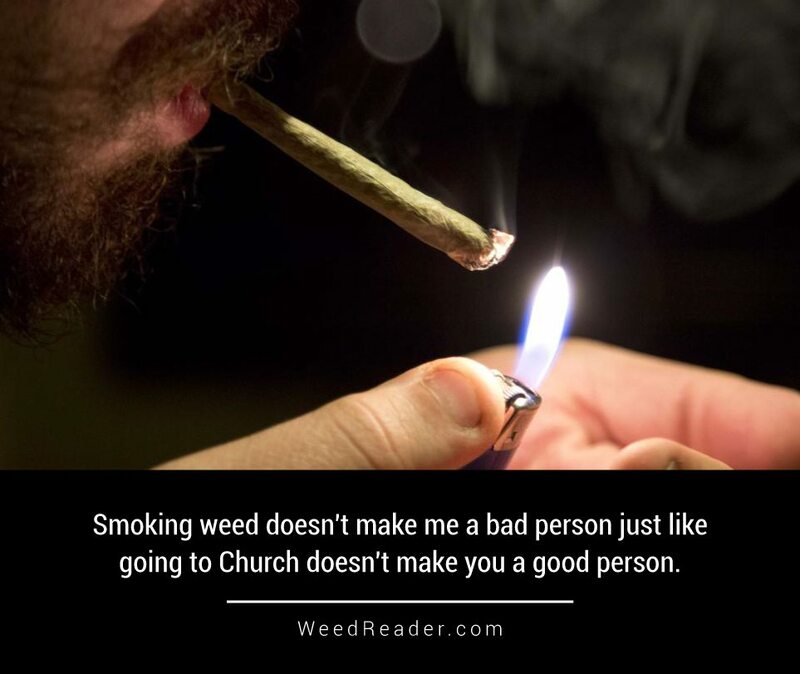 Smoking weed doesn’t make me a bad person just like going to Church doesn’t make you a good person.